Well... I just had a very successful party at my igloo on Club Penguin, and I thought that I would share the things I do to make my igloo look nice with you. Here are the top ten ways to have people want to come to your igloo for a party. 2. Put your house on the map. It is almost impossible to get people to come to your igloo without putting it on the map. NOTE: this is a member feature only. 3. Get friends to help you. Friends can tell you if people are coming or not... this saves time on advertising. They can also help you with jobs such as lifeguard, cook etc, or help you advertise. 4. Buy in-season stuff. Buying in-season stuff is a good idea because people will most likely not come to igloos with furniture from eight months ago. Like lets say that it's summer, you don't want to throw a Halloween party... it's just not right. NOTE: you can use stuff from last year as long as it's stuff that will fit your theme. 5. Choose a theme. Don't throw random stuff in your igloo because that just makes it messy. Try to pick a theme and stick to it. If there's anything in the furniture catalog that can help you, I suggest to buy it. 6. Entertain guests. Try to keep your guests entertained. This can help build up a lot of penguins. People like it when there's something to do and that's why they stay. NOTE: if penguins see that there are other penguins there, most likely they will stay. 7. DON'T try advertising in other peoples igloos! It only gets them mad and can result as a ban on Club Penguin for being rude or mean. It also leads to fighting and people being lost from both igloos. 8. Make a catchy title and backup titles. These can help catch people's eyes and they can come to your igloo. They can rhyme or just be cool. Also you might want to have backup titles so that you aren't saying the same thing over and over again. 9. Don't let too many people in your igloo. People could get mad and get out of your igloo, even though its good to have a lot of people like your igloo. 10. Make a comfortable environment. 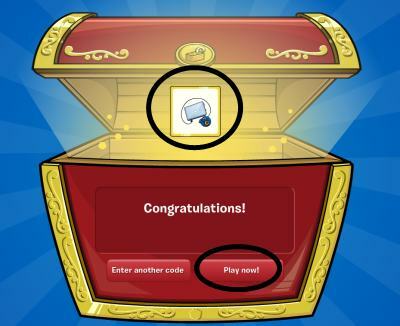 This can help the popularity of your igloo increase, and don't forget to be polite and courteous to others! 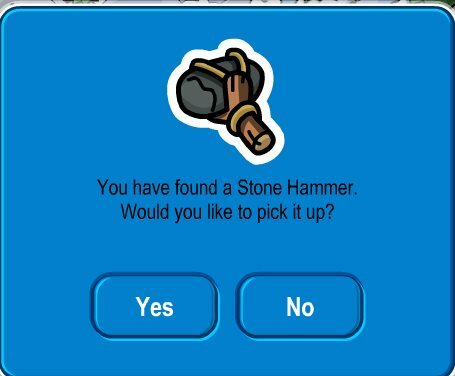 I hope this will help all of you increase the popularity of your igloos. It sure helped mine! Come on I am doing all those steps and no one is coming to my igloo. Please help me!!!!!!!!!! Yes,her name is sk8ergirl483 arslan1023. Hey cool How do you entertain at a costume party? Recycle party? Wow... i got at least 10 more ppl than i usually do in this thank you sooo much! hey can you get on mammoth on Jun 28th? cuz thts my b-day. and if u do go to da dock. i will be waitin there if u say yes..